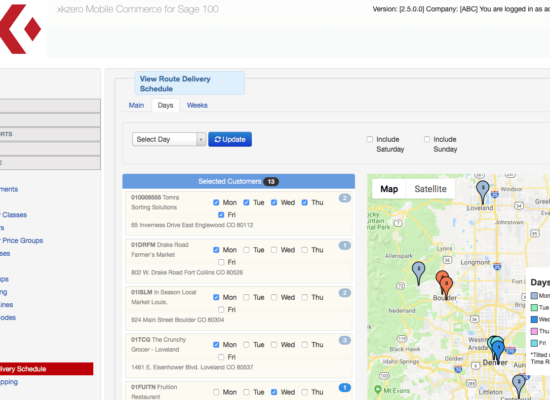 Powerful mobile route selling, direct store delivery (DSD) merchandising, asset and equipment management software. 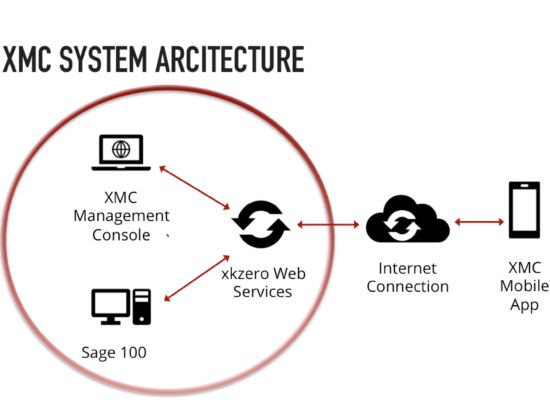 Revolutionary service expertly designed for Sage 100 and Sage X3 by xkzero. Grow marketshare and increase sales revenue. Efficient and informed van route sales. Effective in auto repair, dealer and national chain stores too. Targeted promotions, pricing and merchandising. Fully automated rewards program automation. Cut dealers or technicians checks from your phone or tablet. Takes care of all 1099 reporting needs too. "With the xkzero system we were able to add 30 new sales people without requiring a single new hire to support our administrative and warehouse processes." Are your customers getting the consistent, high quality service they deserve? Does your current system for sales and delivery of your automotive lubricants and maintenance supplies help to ensure that? xkzero provides everything automotive lubricants and maintenance supplies wholesalers need for successful direct store delivery (DSD) and route sales. How much time do you spend manually entering invoices into Sage? Do you have product loss between warehouse, truck, customer and back again under control? Are you winning marketshare versus competitors? How much effort is there to manage promotions, pricing and rewards? Is your return rate acceptable? If you're not happy with the current state of those aspects of your business, opportunity knocks. 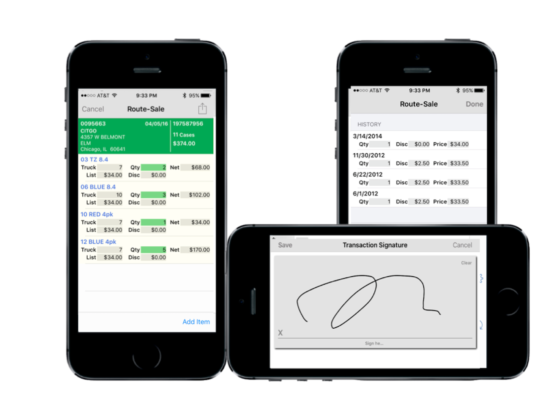 Transform delivery processes with xkzero Mobile Commerce.